If you run a busy office, that is a healthy indication of growth and productivity. It’s also a good indication that you need a reliable system for scheduling tasks, managing appointments, and keeping track of your clients. This is where a scheduler software comes in handy. A scheduler software lets you schedule tasks easily. It can open and run any program on your PC, add multiple tasks to its list and give you alert messages before executing any task. 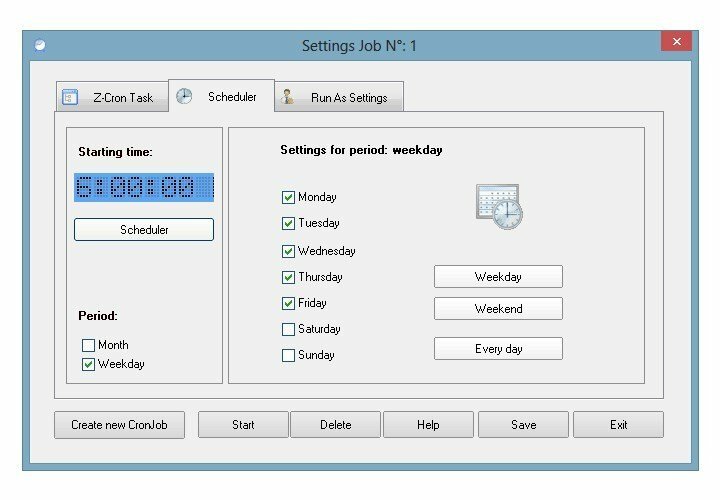 You can also command the scheduler software to shut down or start the computer at a specified time and do more. 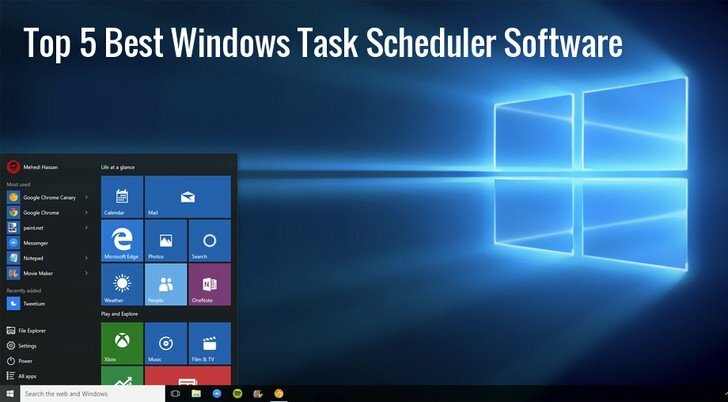 The native Windows Task Manager can also do some scheduling but it’s limited in functionality as it only allows users to start or end processes. Scheduler software programs, on the other hand, are pretty smart and can do more; they can work as a good reminder system and you can even schedule them to set up impromptu scans. In this article, we will discuss the best free Windows scheduler software. 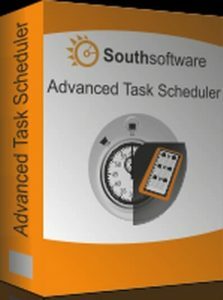 Advanced Task Scheduler is an awesome task scheduler, which lets you schedule and automates all your daily tasks: open different documents and web pages, run scripts and files, launch programs, play multimedia files, send emails, shut down and restart your computer, establish and close network connections, perform FTP and file operations, and much more. Advanced Task Scheduler offers a wide variety of tools that will let you customize your automating process. A great feature is setting tasks to run via a hotkey that can be easily set up and used. Advanced Task Scheduler can create log files of the executed processes and send them into your inbox so you can be informed anytime, anywhere. 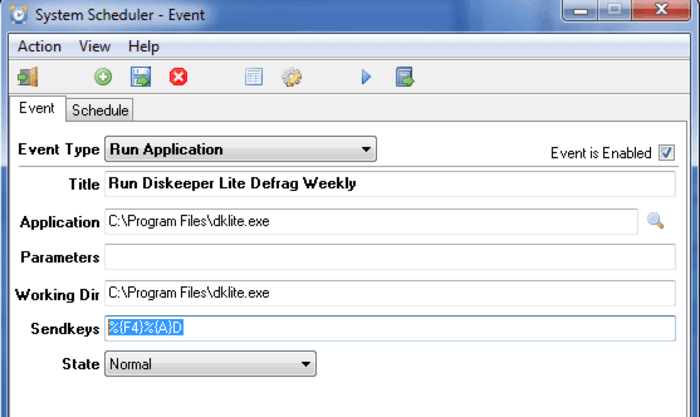 The Freebyte Task Scheduler is a very effective freeware for task scheduling. You can use it to automatically start programs at pre-defined times. Available for both Windows and Linux, Freebyte Task Scheduler is a zero-install program that makes it possible for you to schedule multiple programs to launch at different times. The entire program is wrapped up in a single .exe file that you can save on a USB flash drive, making it very portable. As for the interface, it’s easy to navigate and simple to use. The application also lets you perform other auxiliary tasks such as full system scans, cleanup, and defragmentation. If you are running Windows 10 and simplicity is one of your greatest concerns in a scheduler software, then Desktop Reminder will do you good. This amazing program lets you add and manage tasks efficiently. It includes a unique set of features such as date navigator, full calendar, color-coded categories, and a task list that has visual indicators for different types of tasks. In addition to that, Desktop Reminder comes with other goodies such as automatic time formatting based on different time zones, alarm with customized messages, and automatic notifications for urgent tasks. It has a clean interface which you can also customize to fit your likes and preferences. 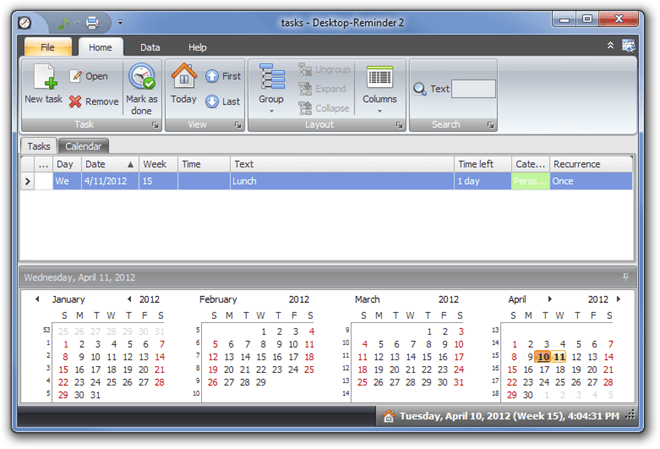 System Scheduler is a free software that lets you schedule tasks as well as provide regular reminders as pop-ups. The program allows you to automate particular actions by running, opening, or closing some programs at a specific time set by you. You can add as many tasks as you wish, run applications, and set pop-up reminders. For reminders, you can select your favorite audio file as the alert tone as well as allow snoozing. It also allows you to choose which keystrokes activate what programs. You can even set the program to automatically run for a whole year. 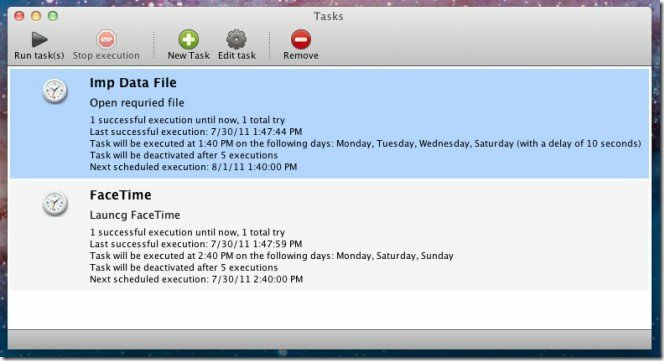 Task Till Dawn is a powerful task scheduler software available for both Windows and Mac OS X. This is a multilingual program (English, French, Spanish, and German) that can execute repetitive tasks at pre-defined time or intervals. You can create multiple tasks and set the time in seconds, minutes, hours, days, months or others depending on what and how you want the tasks performed. Some tasks can be delayed, especially those that require internet connection to be executed. If a delay was caused by slow or no internet connection, Task Till Dawn displays that error along with other errors in the task list. The Z-Cron is a free and robust windows scheduler software that lets you schedule various tasks at different time intervals. Z-Cron serves as a central coordination point for all tasks. In addition to the time controlled running of applications, the program performs other auxiliary functions such as directory cleaning, leaving reminders, starting and shutting down the computer. Quite similar to the Unix Cron, Z-Cron scheduler is more powerful and can launch all kinds of programs at pre-defined times. You can also configure it to run automatically at the Windows startup. You can also configure it to send status confirmation via email or Microsoft Messenger service. Z-Cron Scheduler is compatible with Windows 10, 8, 7, XP, and Vista. Scheduling software is one of the networks of business solutions designed to automate the handling of tasks, simplify your business operations while enhancing your business growth. The list above highlights the best freeware programs that will help you organize and run tasks smoothly. There are other advanced scheduler programs (not free) such as Acuity Scheduling that provides convenient functions such as allowing you to invoice and collect payments when a client schedules their visits. Have you used any of these programs? Let us hear your experiences in the comment section below. Editor’s Note: This post was originally published in November 2016 and has been since revamped and updated for freshness, accuracy, and comprehensiveness. We want to be sure that our list has the best products that will fit your needs.